Solarstar is a simple game. A game about planets and observation. 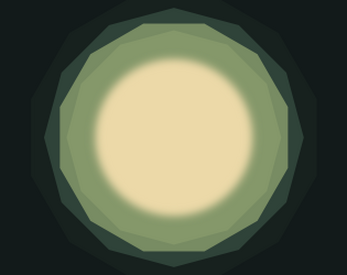 Generate random solar systems with various palettes. Headphones recommended. Available on Windows, OSX, and Linux running PCs. update 1- minor bugfix, more colour palettes (now 23 palettes).